Using cooperative learning groups effectively. Retrieved [todaysdate] from http://cft.vanderbilt.edu/guides-sub-pages/setting-up-and-facilitating-group-work-using-cooperative-learning-groups-effectively/. Many instructors from disciplines across the university use group work to enhance their students’ learning. Whether the goal is to increase student understanding of content, to build particular transferable skills, or some combination of the two, instructors often turn to small group work to capitalize on the benefits of peer-to-peer instruction. This type of group work is formally termed cooperative learning, and is defined as the instructional use of small groups to promote students working together to maximize their own and each other’s learning (Johnson, et al., 2008). Cooperative learning is characterized by positive interdependence, where students perceive that better performance by individuals produces better performance by the entire group (Johnson, et al., 2014). It can be formal or informal, but often involves specific instructor intervention to maximize student interaction and learning. It is infinitely adaptable, working in small and large classes and across disciplines, and can be one of the most effective teaching approaches available to college instructors. What are approaches that can help make it effective? In informal cooperative learning, small, temporary, ad-hoc groups of two to four students work together for brief periods in a class, typically up to one class period, to answer questions or respond to prompts posed by the instructor. The instructor asks a discussion question. Students are instructed to think or write about an answer to the question before turning to a peer to discuss their responses. Groups then share their responses with the class. 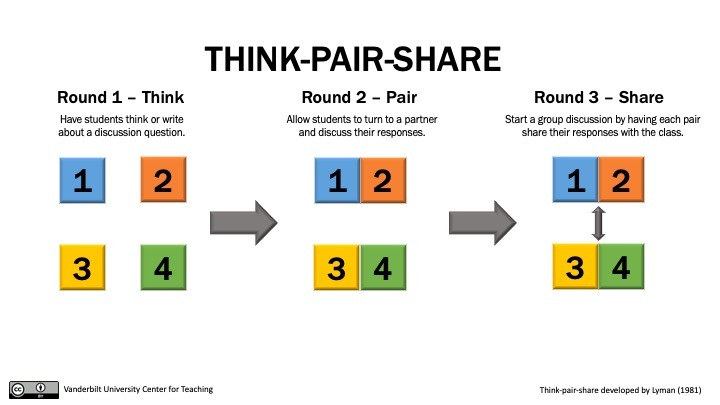 This modification of the think-pair-share involves personal responses devices (e.g. clickers). The question posted is typically a conceptually based multiple-choice question. Students think about their answer and vote on a response before turning to a neighbor to discuss. 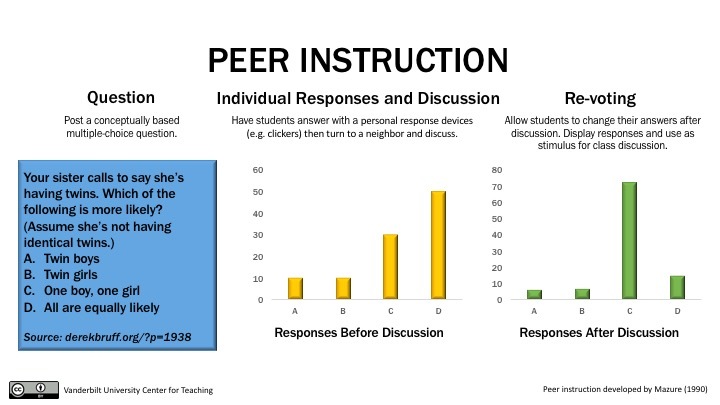 Students can change their answers after discussion, and “sharing” is accomplished by the instructor revealing the graph of student response and using this as a stimulus for large class discussion. This approach is particularly well-adapted for large classes. 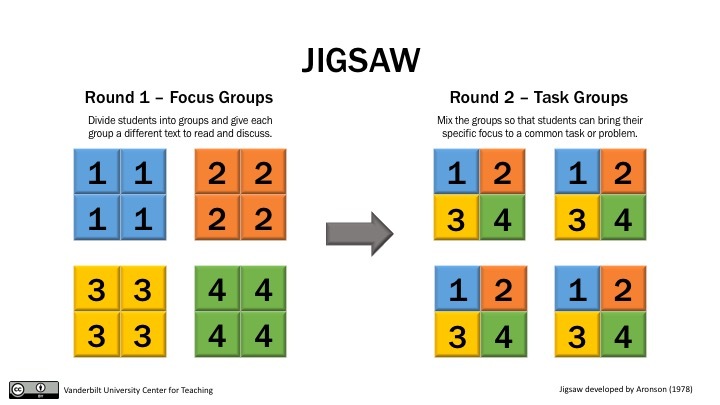 In this approach, groups of students work in a team of four to become experts on one segment of new material, while other “expert teams” in the class work on other segments of new material. The class then rearranges, forming new groups that have one member from each expert team. The members of the new team then take turns teaching each other the material on which they are experts. The instructor defines the learning objectives for the activity and assigns students to groups. The groups are typically heterogeneous, with particular attention to the skills that are needed for success in the task. Within the groups, students may be assigned specific roles, with the instructor communicating the criteria for success and the types of social skills that will be needed. Importantly, the instructor continues to play an active role during the groups’ work, monitoring the work and evaluating group and individual performance. Instructors also encourage groups to reflect on their interactions to identify potential improvements for future group work. There are many more specific types of group work that fall under the general descriptions given here, including team-based learning, problem-based learning, and process-oriented guided inquiry learning. The use of cooperative learning groups in instruction is based on the principle of constructivism, with particular attention to the contribution that social interaction can make. In essence, constructivism rests on the idea that individuals learn through building their own knowledge, connecting new ideas and experiences to existing knowledge and experiences to form new or enhanced understanding (Bransford, et al., 1999). The consideration of the role that groups can play in this process is based in social interdependence theory, which grew out of Kurt Koffka’s and Kurt Lewin’s identification of groups as dynamic entities that could exhibit varied interdependence among members, with group members motivated to achieve common goals. Morton Deutsch conceptualized varied types of interdependence, with positive correlation among group members’ goal achievements promoting cooperation. Lev Vygotsky extended this work by examining the relationship between cognitive processes and social activities, developing the sociocultural theory of development. The sociocultural theory of development suggests that learning takes place when students solve problems beyond their current developmental level with the support of their instructor or their peers. Thus both the idea of a zone of proximal development, supported by positive group interdependence, is the basis of cooperative learning (Davidson and Major, 2014; Johnson, et al., 2014). Cooperative learning follows this idea as groups work together to learn or solve a problem, with each individual responsible for understanding all aspects. The small groups are essential to this process because students are able to both be heard and to hear their peers, while in a traditional classroom setting students may spend more time listening to what the instructor says. Cooperative learning uses both goal interdependence and resource interdependence to ensure interaction and communication among group members. Changing the role of the instructor from lecturing to facilitating the groups helps foster this social environment for students to learn through interaction. David Johnson, Roger Johnson, and Karl Smith performed a meta-analysis of 168 studies comparing cooperative learning to competitive learning and individualistic learning in college students (Johnson et al., 2006). 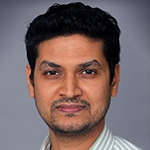 They found that cooperative learning produced greater academic achievement than both competitive learning and individualistic learning across the studies, exhibiting a mean weighted effect size of 0.54 when comparing cooperation and competition and 0.51 when comparing cooperation and individualistic learning. In essence, these results indicate that cooperative learning increases student academic performance by approximately one-half of a standard deviation when compared to non-cooperative learning models, an effect that is considered moderate. Importantly, the academic achievement measures were defined in each study, and ranged from lower-level cognitive tasks (e.g., knowledge acquisition and retention) to higher level cognitive activity (e.g., creative problem solving), and from verbal tasks to mathematical tasks to procedural tasks. The meta-analysis also showed substantial effects on other metrics, including self-esteem and positive attitudes about learning. George Kuh and colleagues also conclude that cooperative group learning promotes student engagement and academic performance (Kuh et al., 2007). Springer, Stanne, and Donovan (1999) confirmed these results in their meta-analysis of 39 studies in university STEM classrooms. They found that students who participated in various types of small-group learning, ranging from extended formal interactions to brief informal interactions, had greater academic achievement, exhibited more favorable attitudes towards learning, and had increased persistence through STEM courses than students who did not participate in STEM small-group learning. The box below summarizes three individual studies examining the effects of cooperative learning groups. What are approaches that can help make group work effective? Articulate your goals for the group work, including both the academic objectives you want the students to achieve and the social skills you want them to develop. Determine the group conformation that will help meet your goals. In informal group learning, groups often form ad hoc from near neighbors in a class. In formal group learning, it is helpful for the instructor to form groups that are heterogeneous with regard to particular skills or abilities relevant to group tasks. For example, groups may be heterogeneous with regard to academic skill in the discipline or with regard to other skills related to the group task (e.g., design capabilities, programming skills, writing skills, organizational skills) (Johnson et al, 2006). Groups from 2-6 are generally recommended, with groups that consist of three members exhibiting the best performance in some problem-solving tasks (Johnson et al., 2006; Heller and Hollabaugh, 1992). To avoid common problems in group work, such as dominance by a single student or conflict avoidance, it can be useful to assign roles to group members (e.g., manager, skeptic, educator, conciliator) and to rotate them on a regular basis (Heller and Hollabaugh, 1992). Assigning these roles is not necessary in well-functioning groups, but can be useful for students who are unfamiliar with or unskilled at group work. Choose an assessment method that will promote positive group interdependence as well as individual accountability. In team-based learning, two approaches promote positive interdependence and individual accountability. First, students take an individual readiness assessment test, and then immediately take the same test again as a group. Their grade is a composite of the two scores. Second, students complete a group project together, and receive a group score on the project. They also, however, distribute points among their group partners, allowing student assessment of members’ contributions to contribute to the final score. Heller and Hollabaugh (1992) describe an approach in which they incorporated group problem-solving into a class. Students regularly solved problems in small groups, turning in a single solution. In addition, tests were structured such that 25% of the points derived from a group problem, where only those individuals who attended the group problem-solving sessions could participate in the group test problem. This approach can help prevent the “free rider” problem that can plague group work. The University of New South Wales describes a variety of ways to assess group work, ranging from shared group grades, to grades that are averages of individual grades, to strictly individual grades, to a combination of these. They also suggest ways to assess not only the product of the group work but also the process. Again, having a portion of a grade that derives from individual contribution helps combat the free rider problem. Explain the group’s task, including your goals for their academic achievement and social interaction. Explain how the task involves both positive interdependence and individual accountability, and how you will be assessing each. Assign group roles or give groups prompts to help them articulate effective ways for interaction. The University of New South Wales provides a valuable set of tools to help groups establish good practices when first meeting. The site also provides some exercises for building group dynamics; these may be particularly valuable for groups that will be working on larger projects. Regularly observe group interactions and progress, either by circulating during group work, collecting in-process documents, or both. When you observe problems, intervene to help students move forward on the task and work together effectively. The University of New South Wales provides handouts that instructors can use to promote effective group interactions, such as a handout to help students listen reflectively or give constructive feedback, or to help groups identify particular problems that they may be encountering. 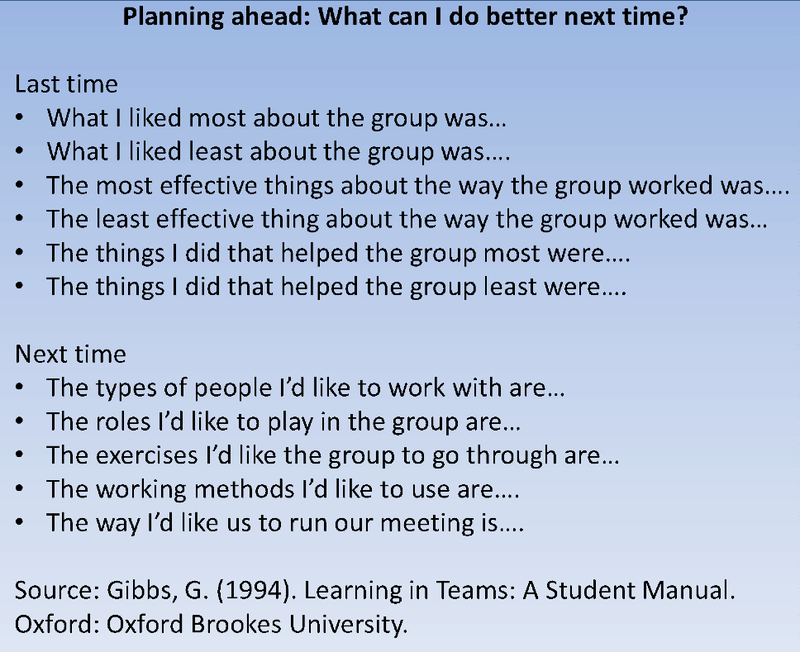 In addition to providing feedback on group and individual performance (link to preparation section above), it is also useful to provide a structure for groups to reflect on what worked well in their group and what could be improved. Graham Gibbs (1994) suggests using the checklists shown below. The University of New South Wales provides other reflective activities that may help students identify effective group practices and avoid ineffective practices in future cooperative learning experiences. Bruffee, K. A. (1993). 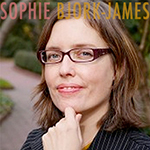 Collaborative learning: Higher education, interdependence, and the authority of knowledge. Baltimore, MD: Johns Hopkins University Press. Cabrera, A. F., Crissman, J. L., Bernal, E. M., Nora, A., Terenzini, P. T., & Pascarella, E. T. (2002). 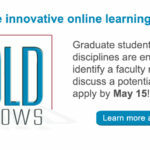 Collaborative learning: Its impact on college students’ development and diversity. Journal of College Student Development, 43(1), 20-34. Davidson, N., & Major, C. H. (2014). Boundary crossing: Cooperative learning, collaborative learning, and problem-based learning. Journal on Excellence in College Teaching, 25 (3&4), 7-55. Dees, R. L. (1991). The role of cooperative leaning in increasing problem-solving ability in a college remedial course. Journal for Research in Mathematics Education, 22(5), 409-21. Gokhale, A. A. (1995). Collaborative Learning enhances critical thinking. Journal of Technology Education, 7(1). 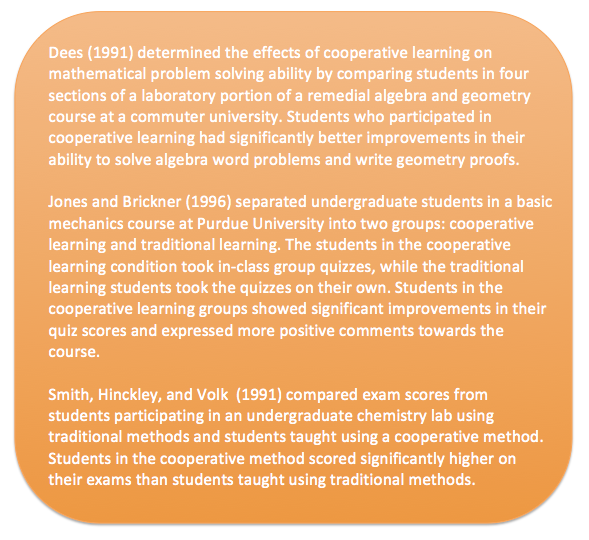 Heller, P., and Hollabaugh, M. (1992) Teaching problem solving through cooperative grouping. Part 2: Designing problems and structuring groups. American Journal of Physics 60, 637-644. Johnson, D.W., Johnson, R.T., and Holubec, E.J. (2008). Cooperation in the classroom (8th edition). Edina, MN: Interaction. Johnson, D.W., Johnson, R.T., and Smith, K.A. (2014). Cooperative learning: Improving university instruction by basing practice on validated theory. Journl on Excellence in College Teaching 25, 85-118. Jones, D. J., & Brickner, D. (1996). Implementation of cooperative learning in a large-enrollment basic mechanics course. American Society for Engineering Education Annual Conference Proceedings. Kuh, G.D., Kinzie, J., Buckley, J., Bridges, B., and Hayek, J.C. (2007). Piecing together the student success puzzle: Research, propositions, and recommendations (ASHE Higher Education Report, No. 32). San Francisco, CA: Jossey-Bass. Love, A. G., Dietrich, A., Fitzgerald, J., & Gordon, D. (2014). Integrating collaborative learning inside and outside the classroom. Journal on Excellence in College Teaching, 25(3&4), 177-196. Smith, M. E., Hinckley, C. C., & Volk, G. L. (1991). Cooperative learning in the undergraduate laboratory. Journal of Chemical Education 68(5), 413-415. Uribe, D., Klein, J. D., & Sullivan, H. (2003). The effect of computer-mediated collaborative learning on solving ill-defined problems. Educational Technology Research and Development, 51(1), 5-19. Brame, C.J. and Biel, R. (2015). 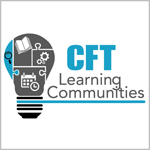 Setting up and facilitating group work: Using cooperative learning groups effectively. Retrieved [todaysdate] from http://cft.vanderbilt.edu/guides-sub-pages/setting-up-and-facilitating-group-work-using-cooperative-learning-groups-effectively/.